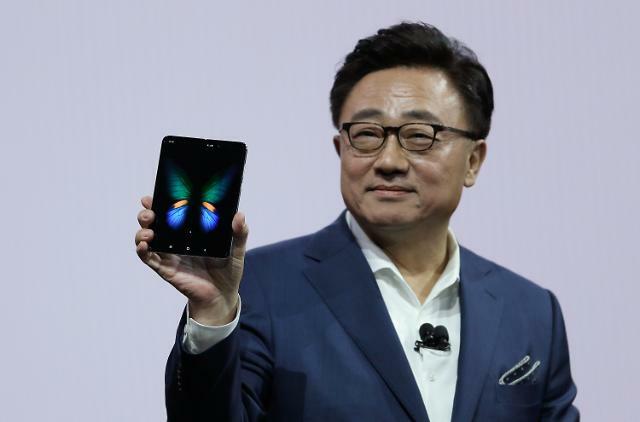 SEOUL -- Samsung Electronics has unveiled its latest mid-range Galaxy A series with its first rotating camera, a 6.7-inch notchless display and an intelligent battery. The rotating camera system flips around for different modes. When users select the selfie mode, three cameras automatically pop-up from the back and rotate, delivering an extraordinary triple camera experience, the world's largest smartphone maker said in a statement. Samsung's Galaxy A80, shown in Thailand, packs a 48-megapixel main camera, a 3,700 mAh battery. 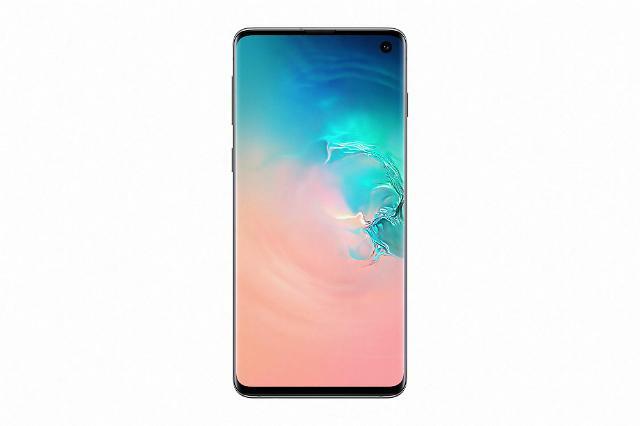 "The Galaxy A80 offers premium features for digital natives who want to fully engage in the Era of Live," Koh Dong-jin, CEO of Samsung's IT & Mobile Communications Division, was quoted as saying. With the 48MP main camera, users can now shoot vivid images day and night, Samsung said, adding the camera offers Live Focus videos by scanning objects for measurement and depth. A80 includes button-activated or hands-free Bixby so that users can get connected to the information needed more conveniently. It is built an ultra wide angle lens with the same viewing angle as the human eye and the Super Steady video mode helps you effortlessly capture content by reducing video shake to ensure smooth, pro-level action videos. 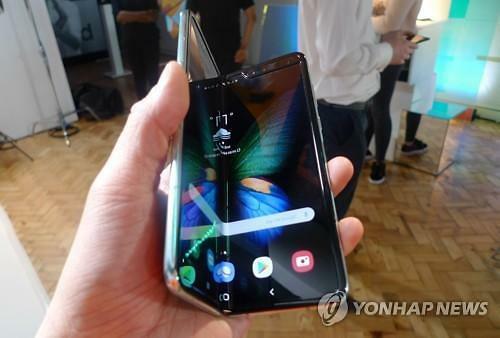 The new phone supports an on-screen fingerprint scanner and brings content in vivid detail, with its Dolby Atmos providing a 360-degree audience experience with earphones or Bluetooth speakers. Samsung said the intelligent battery learns about the daily routine of users and app usage patterns to optimize power consumption.